I finally reached Alabama on my cross country tour! 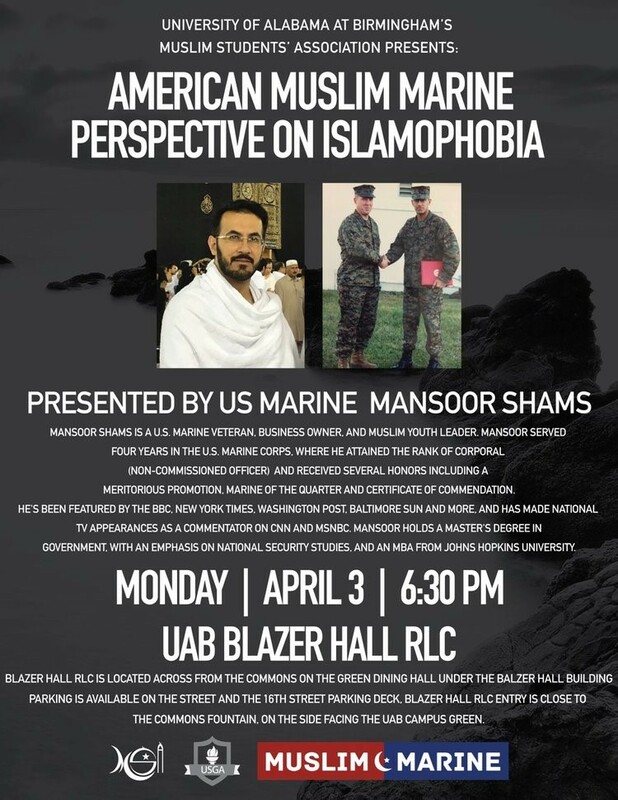 While there, I had the honor of speaking at the University of Alabama of Birmingham. If you'd like me to speak at your university or institution, get in touch!